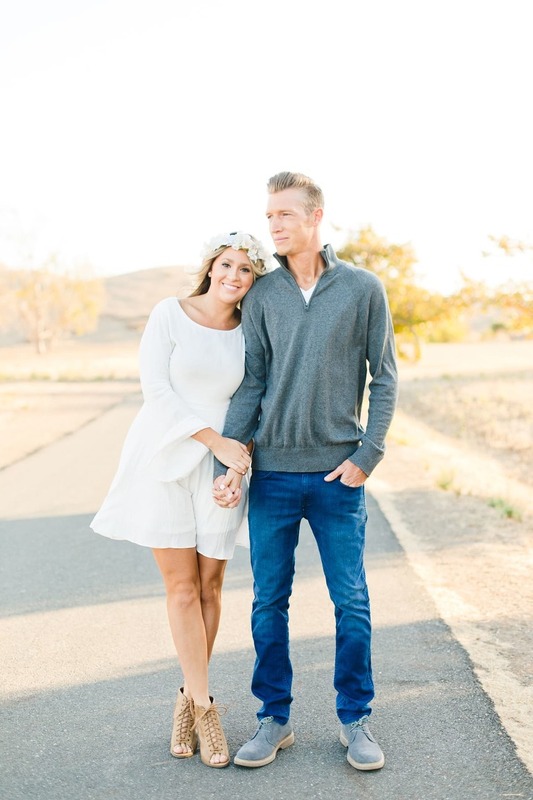 Flower crowns, golden light & a drop dead gorgeous couple, agh! It’s all I need. I met Victoria & Kyle way back in 2016 for their engagement session. 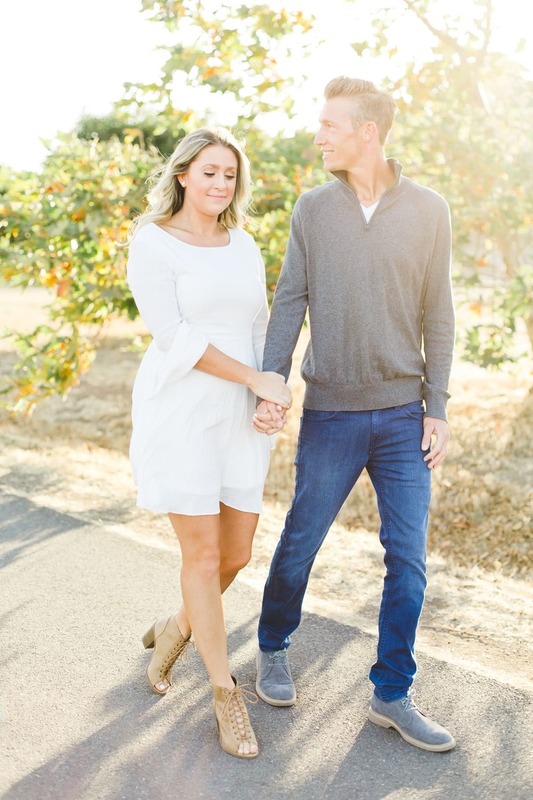 Lots of life has happened since then but I’ve been so happy & honored to photograph them several times since our golden hour sesh at Coyote Hills Regional Park. 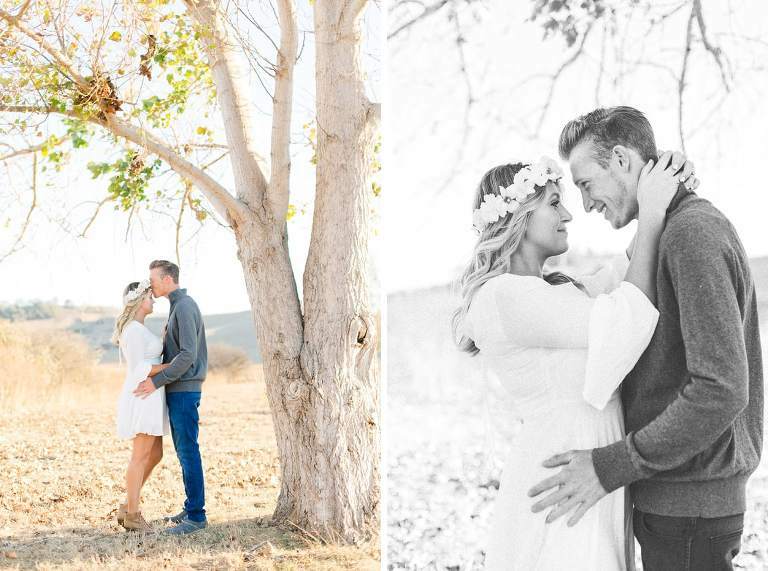 Now they have a sweet baby girl & next month I’ll photograph these two saying their I do’s! Sometimes my work can seem a job, but I love realizing how ridiculously blessed I am to stay in touch with my clients during some of the biggest, most special moments of their lives & be able to capture them in photographs. It’s seriously the biggest honor & makes me feel like I have the best job in the world! 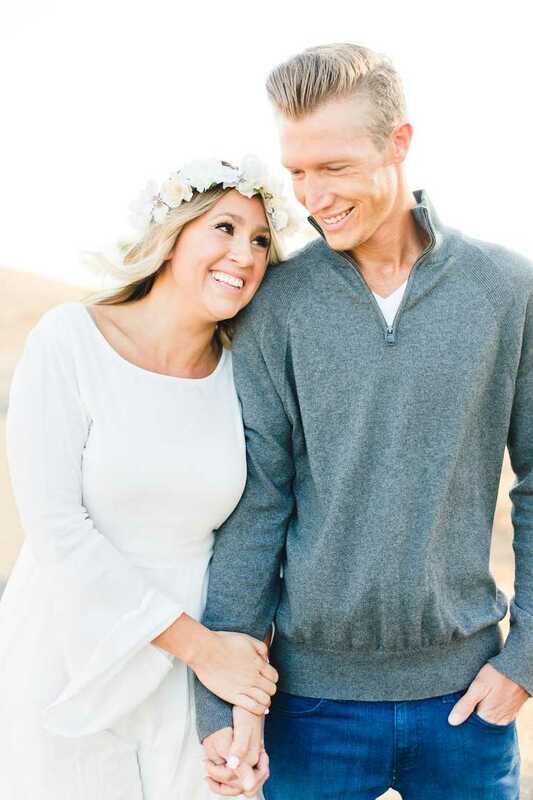 I'm Carly Jean—a fine art wedding, elopement, and lifestyle photographer. Now booking in CA and beyond.